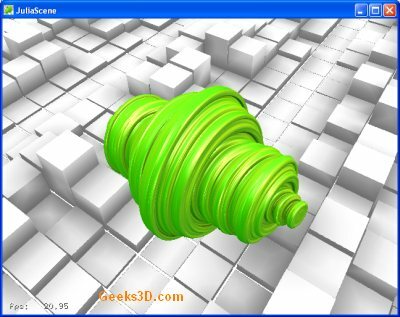 NVIDIA has presented at the SIGGRAPH 2009, a new technology called OptiX. 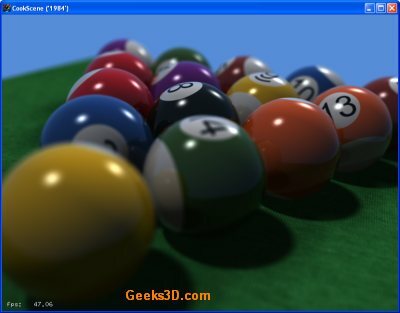 OptiX is a real time and programmable ray tracer optimized for GPUs. Now the first demos based on OptiX are available. You can download this demo HERE. 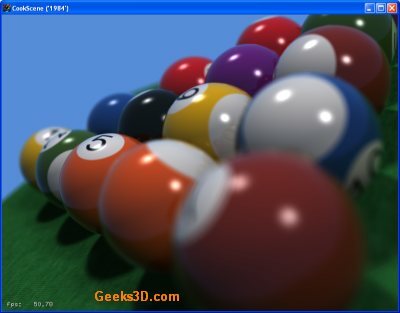 This example made famous by Rob Cook demonstrates distribution ray tracing for generating glossy reflections, depth of field and object motion blur. 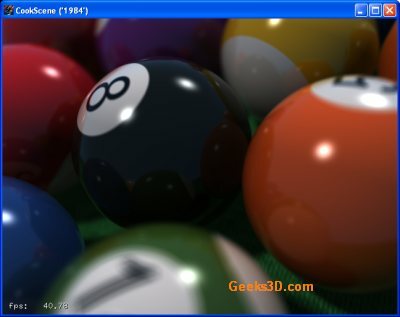 On my GeForce GTX 295 (with ForceWare 190.62), the demo runs at around 40 FPS. 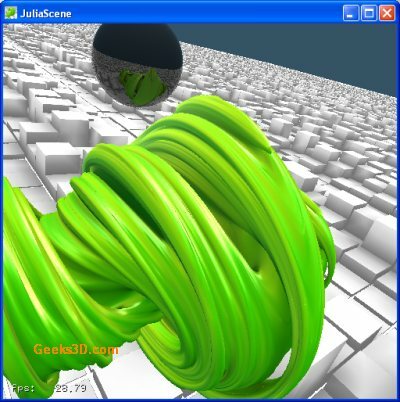 A completely procedural scene demonstrating ray-fractal intersection and real-time ambient occlusion with constant deformation. 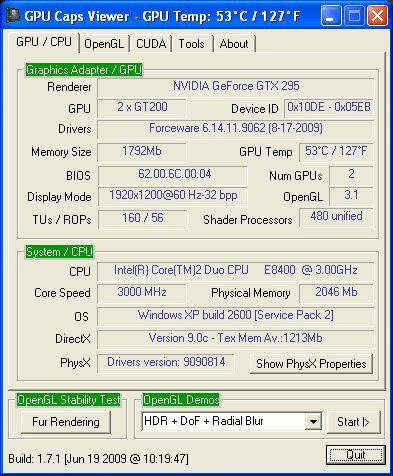 On my GeForce GTX 295, the demo runs at around 30 FPS. 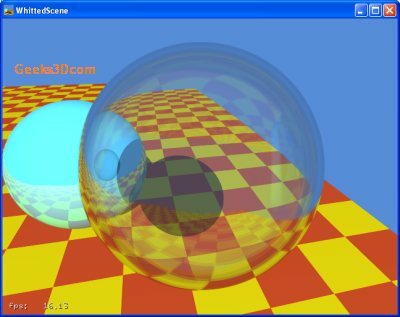 This seminal example of ray tracing made famous by Turner Whitted demonstrates reflection and refraction with procedural geometry and materials. 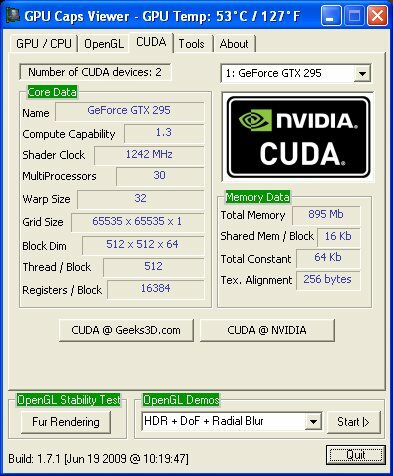 On my GeForce GTX 295, the demo runs at around 40 FPS. I guess it might be the drivers, but mine are 190.38 which isn’t that old 😛 If anyone has other idea im listening, otherwise i’ll update drivers when i have a bit more time. Yes try the 190.62 and let me know. I am interested to know how you bypassed the test for quadro board ? Is changing the device name enough ? How did you do it on windows ? It seems so because I can’t get them running on my GTX280. Could you take a look at the device name provided by windows ? Is it indicating “Quadro” ? where do you see that name? in the command line output? No, I was thinking of NVIDIA control panel “System Information”, or windows device manager. OK thanks a lot ! I was thinking that the demos may be just looking at the device name string to find “quadro” in order to accept running. 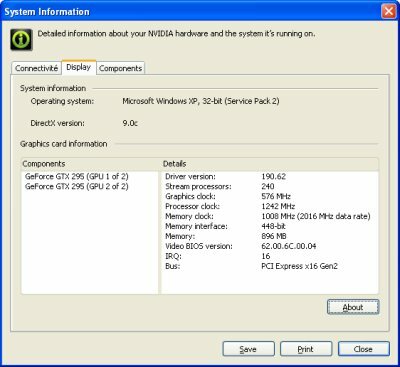 But it don’t seems to be the case since your geforce is well recognized as geforce by the system. 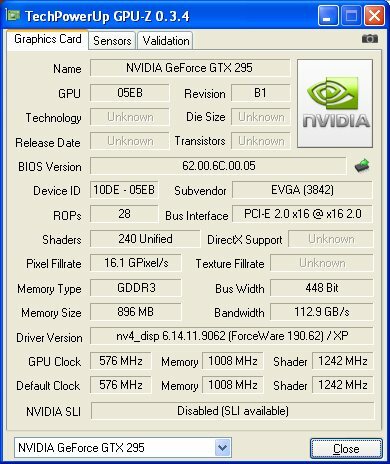 NVIDIA must have another internal way to detect quadros. Whatever, thanks for your help ! PS: I have seen the Turner scene demo at Siggraph, and I didn’t find it so impressive, it seems really slow to me, especially only for tracing two procedural spheres and a plane ! I’m just kidding. This sure let us expect some real hot stuff in rendering in the upcoming years. 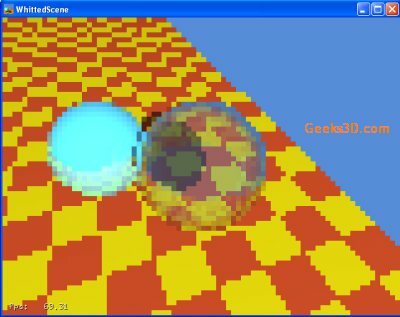 Demo makers are already using GPU ray marching a lot, especially in 4k intros. I’m disappointed. 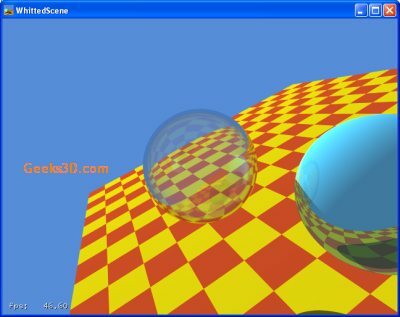 Doing real-time ray-tracing on procedural spheres and planes does not require a graphic card ! I was expecting something more impressive from NVIDIA. This is at best a tutorial for Optix programmers. Yeah, i’m agree with CoinCoin ; By the way, in a cup of years, GPU will be deprecated and all renders will be done in ray tracing by CPU’s. But i would like to see that in motion ; unfortunatly i only have a GF4. Could you post a video ? 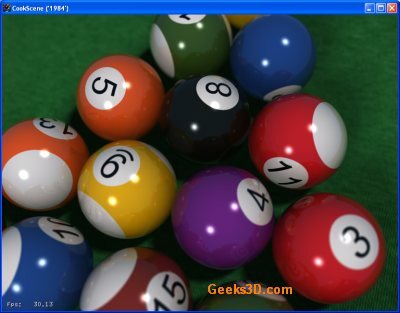 All Tests ran Great 38 to 45 fps e8500 SLI GTX 260 Core 261 EVGA.I like the balls. Sounds like SLI or quadro is needed shame, i get 4fps at work on a quadro fx 1700, wonder what my overclocked gtx 260 at home could do….